You would think that a machine meant to wash something would stay clean itself, right? Unfortunately, that logic is false. 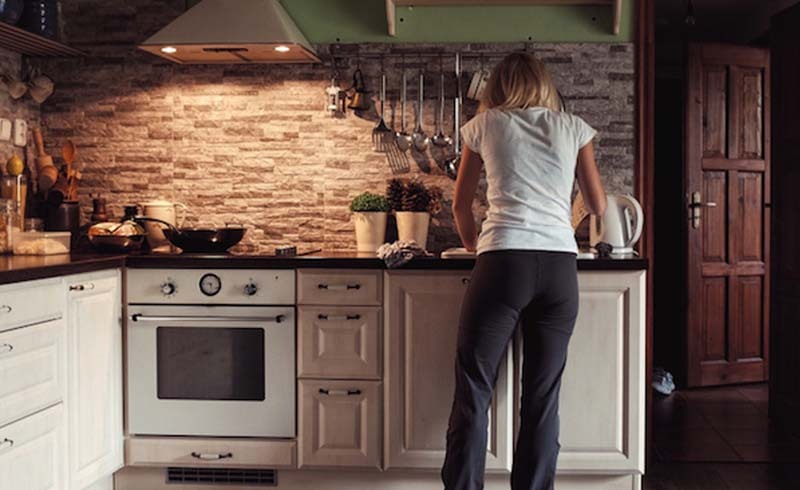 A washing machine can certainly clean your clothes well, but if you don’t regularly clean a washing machine, you could be facing some serious mildew issues. Pro tip: Need to repair that washer? This DIY Washing Machine Repair article should help! When you think about it, needing to clean a washing machine makes perfect sense. The machine cleans off the dirt on your clothes, and that dirt obviously needs somewhere to go. 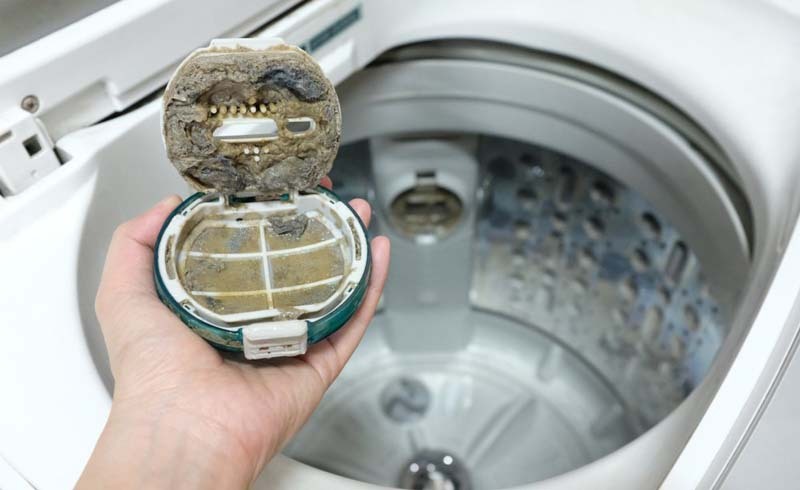 Washing machines can easily collect dirt, bacteria and even fungus after some time. If you aren’t careful to clean a washing machine, there could be some major consequences. Since most clothes/patterns require a cold wash, hot water isn’t moving through the machine often. The first thing you can do is wash the machine with hot water—bleach included. This will help to kill off whatever bacteria or bugs are currently residing within your machine. If your washing machine has a funny odor, it probably means there’s some mold to deal with. This can sometimes occur if the washing machine’s lid isn’t open often to dry. The moisture within the machine can build up. In order to stop bad odors (and kill off the mold within your machine), we have a nifty trick on how to fix a smelly washing machine. I think it’s safe to say that there are probably some items within your home that experience some neglect. In my house, I’m guilty of not cleaning the sheets as much as I should. Nevertheless, that washing machine should not be one of the things to neglect washing; you should get it on a regular rotation. It’s recommended to have your washer go through a cleaning cycle once a week or bi-weekly, depending on how often you are using the machine. If you aren’t using it as often, it’s recommended to give it wash (both inside and out) once a month. Now that you’ve successfully handled that smelly washing machine, it’s time to tackle the dryer with these Dryer Lint Cleaning Tips.